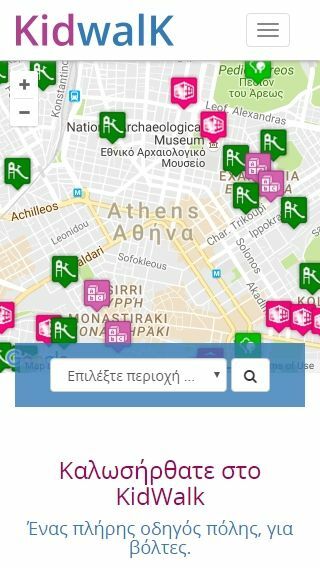 This is a website built with WordPress. 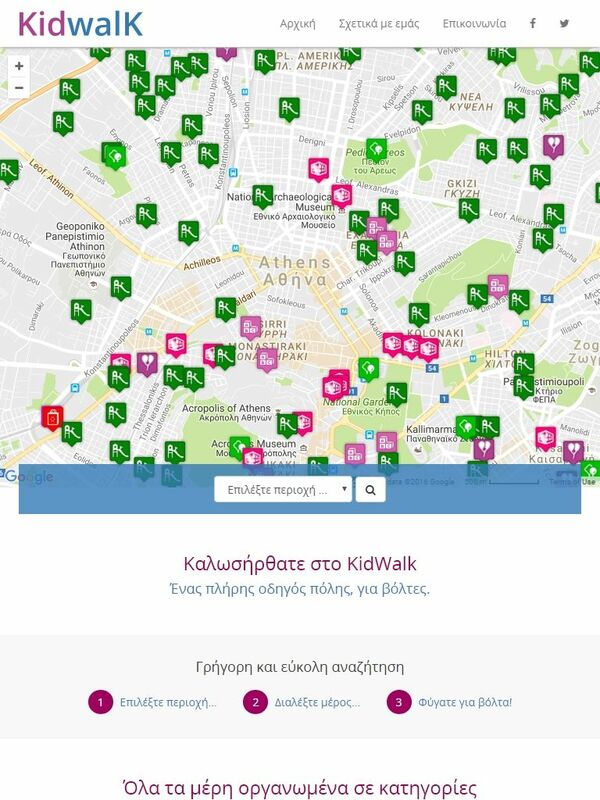 It’s a directory listing about places for kids. 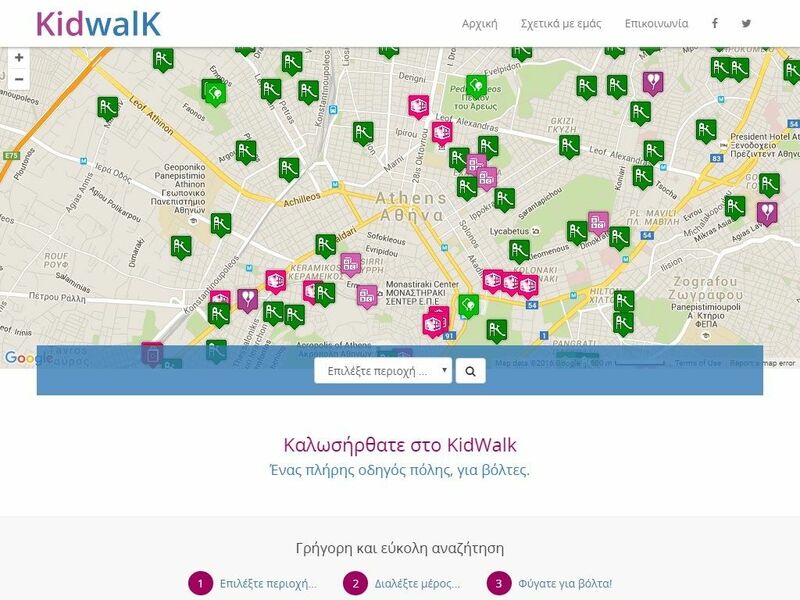 Kidwalk is a city guide where you can find places for walks for parents and their kids.